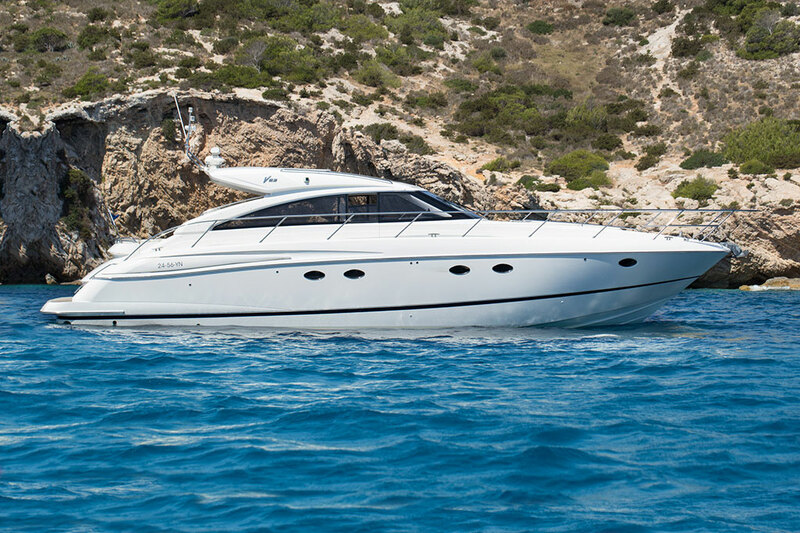 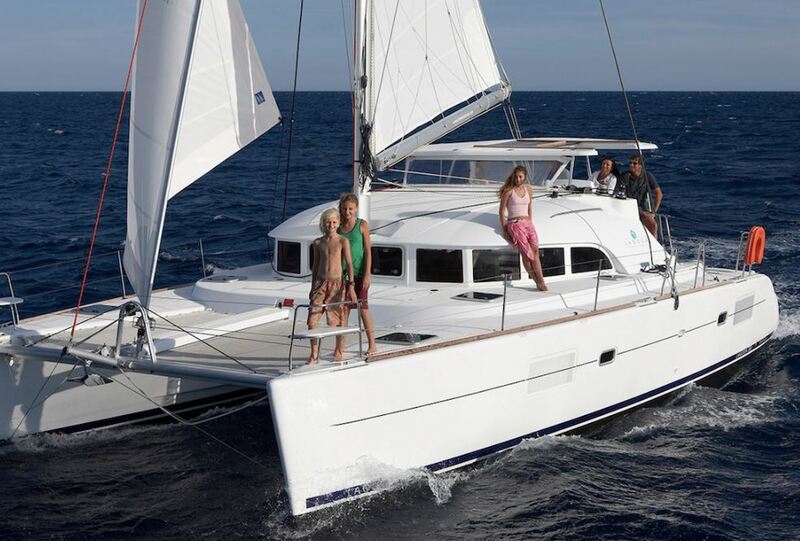 The Lagoon 380 catamaran is fully equipped for guests to enjoy a rental boat in Ibiza with all the amenities, like at home! 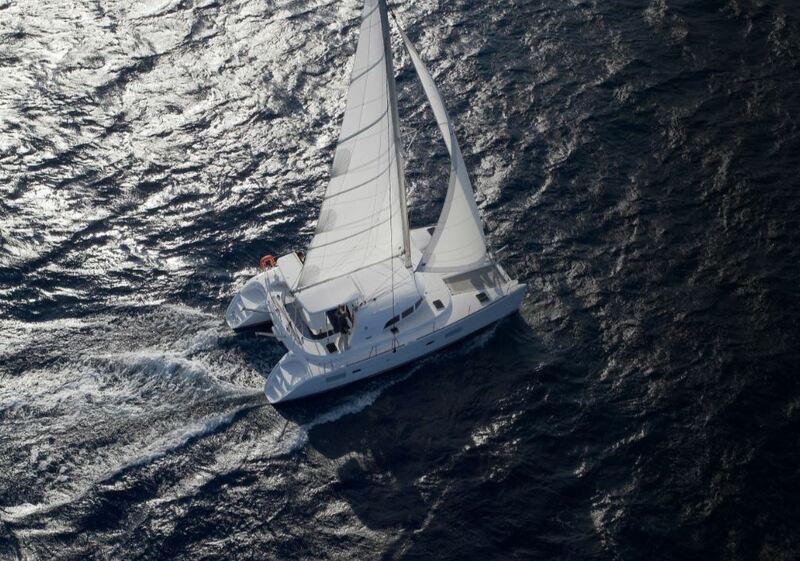 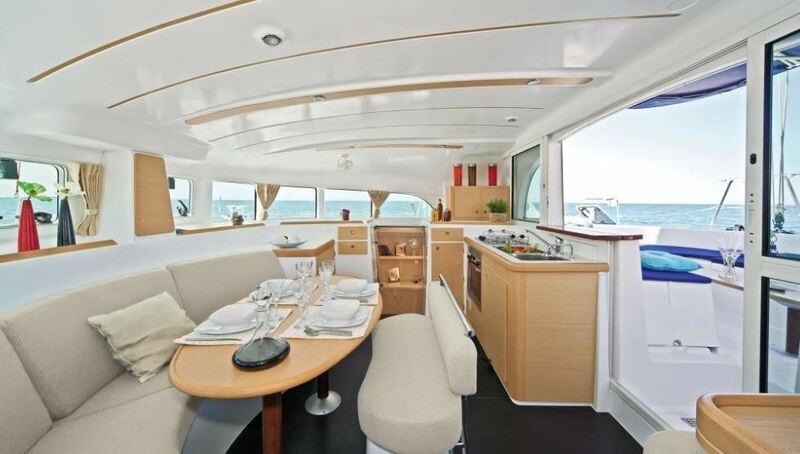 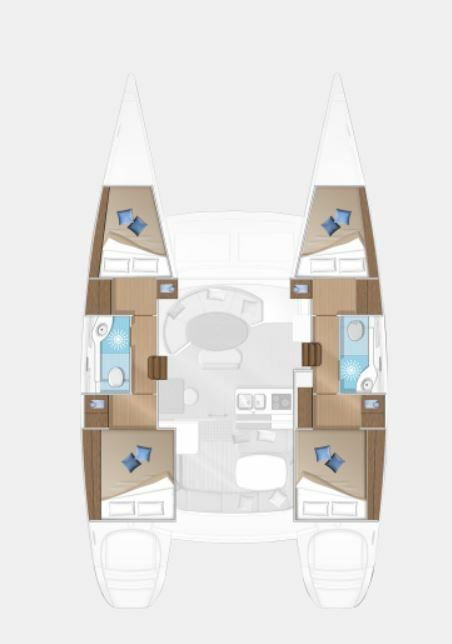 The Lagoon has 4 cabins and maximum recommended capacity 6 guests. 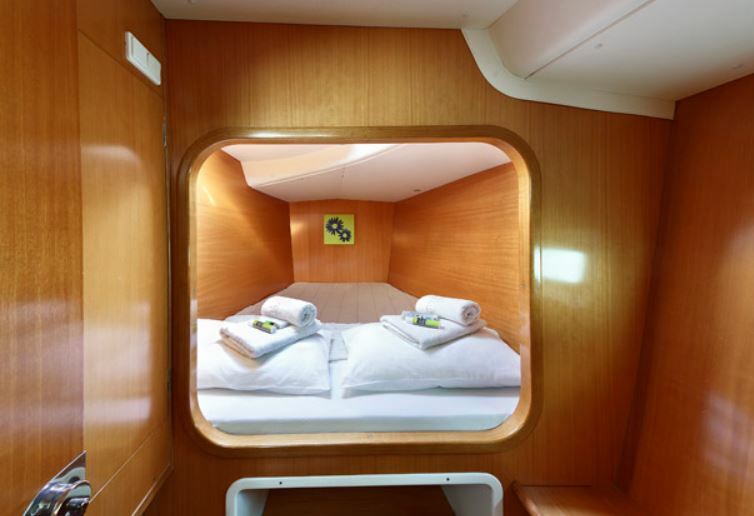 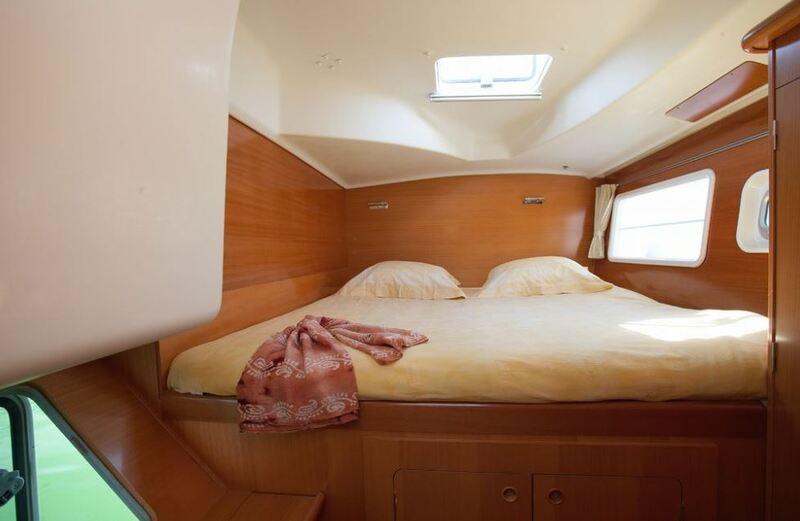 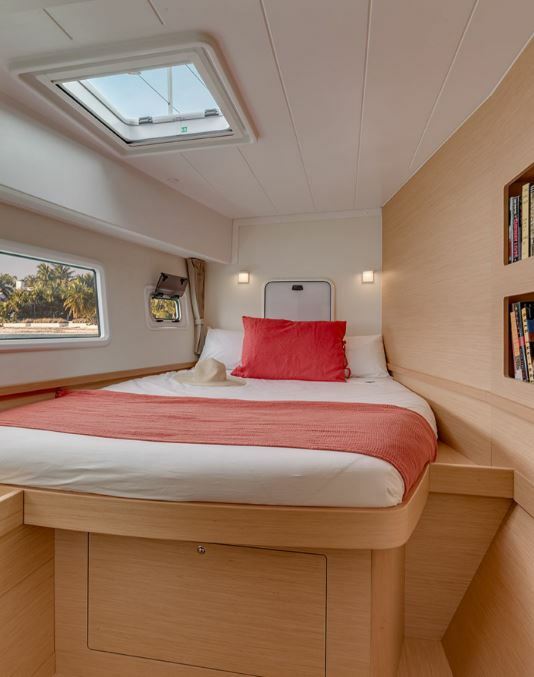 The ideal maximum capacity for this boat, in charter, to sleep on board, is 6 people plus the skipper, that is, in total 7 people told the captain.